109125 Cpl. Frank Forsdike was born in the Suffolk town of Leiston, England, in August 1878. Frank was the fourth child of ten, and second son born to William John & Patience Forsdike. Growing up variously in a small town terrace house, a public house (The Crown, Leiston), and on a farm (Peak Hill Farm, Theberton - also known as Slough Hall), Frank, like his father and four brothers, worked at the Garrett Works in Leiston, and took on the trade of foundry mould maker. Already part of the 1st Voluntary Battalion, Suffolk Regiment, by 1900, Frank attested as a Private into the 43rd Suffolk Company, 12th Battalion, Imperial Yeomanry in February 1901. Quickly finding himself in the midst of the Boer War in South Africa, Frank was "severely wounded" at Treurfontein (near Ventersdorp and Lichtenburg (Transvaal - in today's North West Province), some 150km west of Johannesburg) in January 1902. Recovering, Frank was discharged as Lance Corporal, after the close of the Boer War, in August 1902. Clearly rural town life was not Frank's lot, and with his younger brother, James, and three Leiston friends, Messrs Walter Easy, Arnim Feller, and Thomas Denny, he decided to emigrate to Canada. Frank and Arnim went out together in 1905. The remainder were able to follow over the next couple of years. Frank subsequently took work at the Massey-Harris Works in Toronto. However, Frank returned home to Leiston in 1909, and worked on the family farm in nearby Theberton and as a coal merchant. 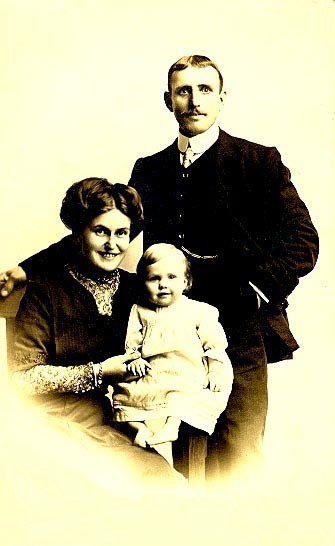 During this time he met and later married local girl, Myrtle Cole, and the pair travelled back to Toronto, where in September 1913 they produced a daughter, Florence Gertrude (click on the family image to the right to see a larger version of what is believed to be a last family portrait taken in 1915 before Frank was sent overseas). Frank joined the militia, the 9th Mississauga Horse, and indeed served there alongside friend and later fellow 4th CMR man, 109432, Francis Kidd, in tours of duty with the G.G.B.G. (Governor Generals' Body Guard). When "the call" came, and despite what must have been traumatic experiences and memories for him from the Boer War, Frank seems to have had no hesitation in signing up in 1914. 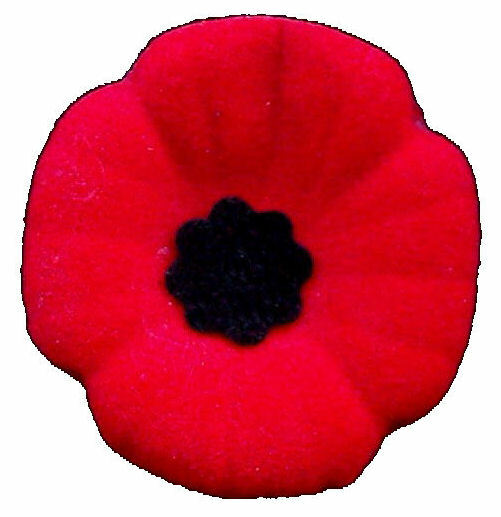 Attested in November 1914 into the 4th Canadian Mounted Rifles as 109125, Private, Frank was promoted to Lance Corporal in August 1915, and found himself on his way back to the old homeland on 18th July 1915, when the 4th & 5th CMR and Brigade HQ Staff sailed for England onboard SS Hesperian. 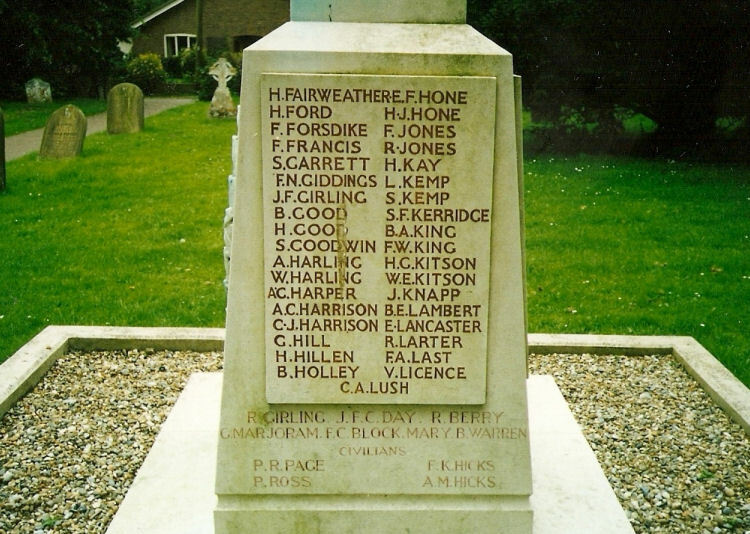 The 4th CMR trained at Shorncliffe on England's South Downs, and it is possible that Frank visited home in Theberton, Suffolk, at the time of his parents selling the family farm in early October 1915. The 4th CMR was shipped to France on 24th October, 1915, and were assigned to the Front around Ypres. Frank had by then risen to Corporal, and served his time in the area of Ypres through the winter of 1915 and into the summer of 1916. Trench life, as for so many, saw Frank in and out of field hospitals with muscular and joint problems. However, June 2nd, 1916, saw the opening of a massive German onslaught, which turned into a bitter 14 day engagement subsequently known as the "Battle for Mount Sorrel". 191 men & officers of 4th CMR were lost on the morning of the 2nd, whilst a further 350 were captured as POWs. Some 5,000 Canadian & British soldiers were lost along that piece of front over the 14 days of the battle. Frank, having survived the initial onslaught, was lost without trace "in the vicinity of Maple Copse" on the 2nd, suggesting that he was one of the very few able to fall back to the reserve line held by the 5th CMR. However, in what is reported as having been fierce hand to hand fighting as the CMRs first stemmed then stalled the tide of attacking troops, he was subsequently lost and his body never recovered. His name now appears on the Menin Gate, Panel 32, Stone H; alongside 54,000 Commonwealth soldiers who died defending the strategic town between 1914 and 1917, and who also have no known grave. When this website was first launched, in early 2006, nothing was known of what happened to wife Myrtle or daughter Florence after Frank's loss. It was believed that they may have returned to the UK in 1920, and that at least Florence may have been traced to South Africa in 1932. 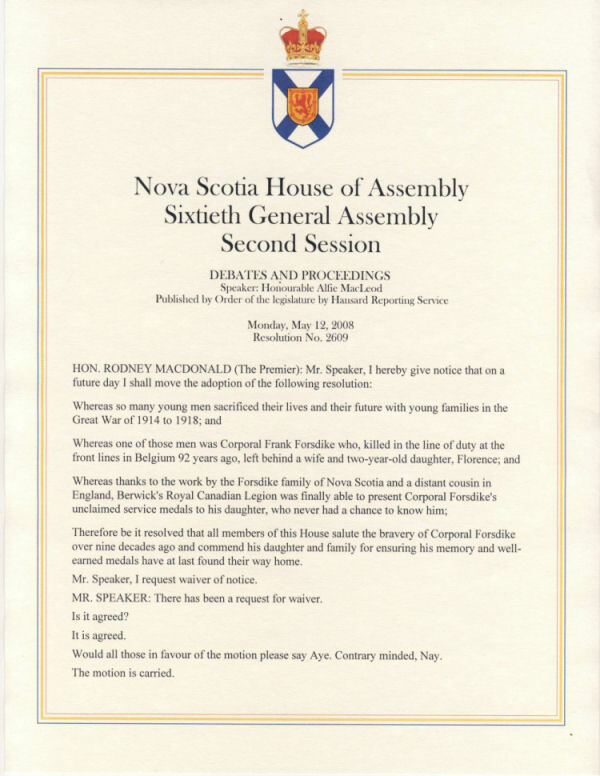 However, it came as an emotional surprise when Frank's grandson, Bert Layton, discovered this website and emailed on November 11th, 2007 (how poignant), with the wonderful news that Frank's daughter, Florence, and the family were alive and well and living in Nova Scotia! Essentially 12 years of searching, frustrations and dead-ends came full circle at that moment, and very early on the need was stressed to initiate the claim for Frank's previously un-issued medals, as his daughter, now 94, was the only person as immediate next of kin able to do so. This the family did and in the process of getting the medals suitably mounted, one thing led to another, and before too long a formal presentation of the medals was being heralded. On May 10th, 2008, in Berwick, Nova Scotia, the medals were duly presented in a formal remembrance ceremony, by LCol. Matheson, of the Toronto based Governor General's Horse Guards (GGHG - the proud and active regiment that perpetuates the 4th CMR today). 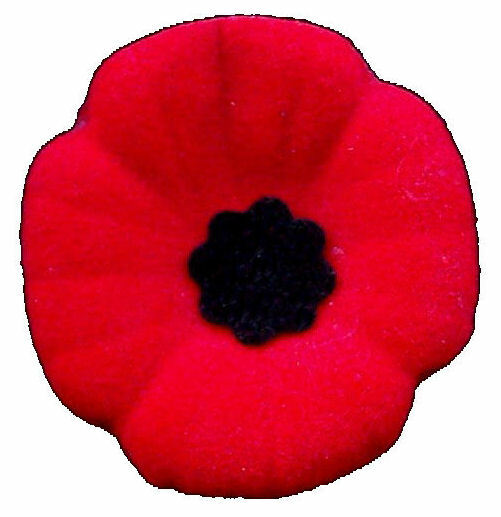 The event was hosted in Berwick, NS, by The Canadian Legion, Ortona Branch 69, the PR was supported by 14 Wing, CFB Greenwood, and the Berwick Legion Auxiliary and Berwick United Church Women prepared the hall and oversaw refreshments. As a family we are indebted to them and especially to the GGHG's Lt. Col. Shawn Matheson, RSM CWO Kevin Brady, and the GGHG Association's Mark Stevens for making time in their diaries to travel to Nova Scotia to attend the ceremony and present the medals. The ceremony was a moving and emotional celebration of Frank's life and service, made doubly special by his daughter, Florence, receiving the medals and the family coming together to stand with her. Front row: Florence Layton, Cpl. 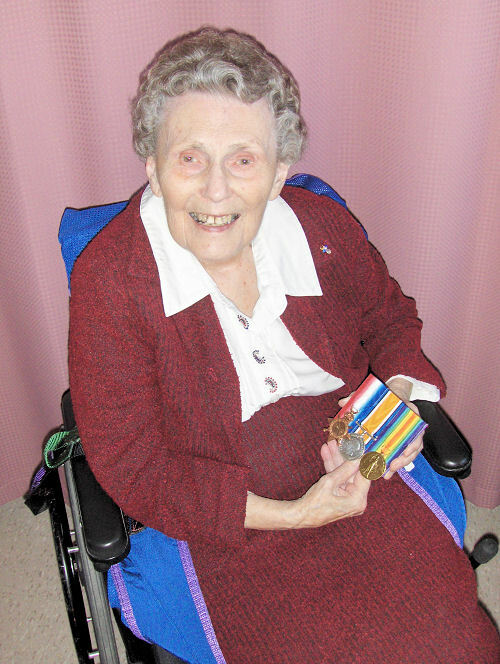 Frank Forsdike's daughter, with the medals. 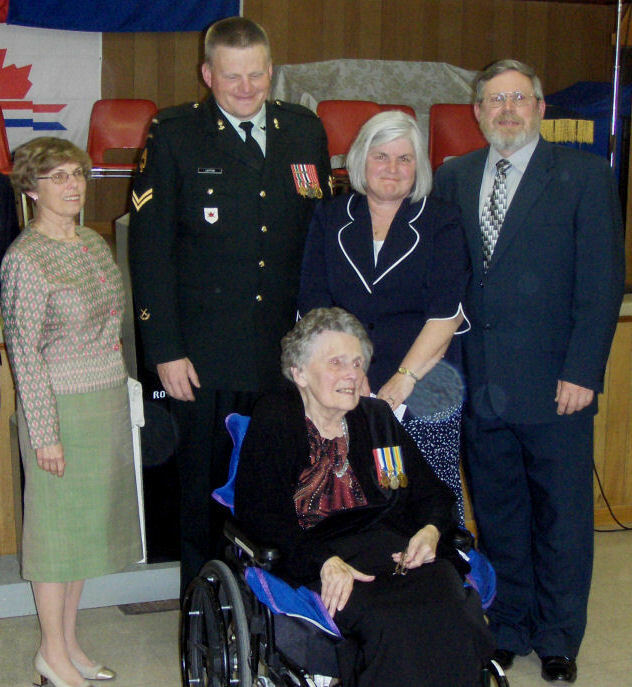 Back row: Frank Forsdike's granddaughter Margie Van Binsbergen-Layton, his great-grandson 2RCHA Bombardier John Layton, his grandchildren Helen Balcom and Bert Layton. Family members made speeches and the GGHG also presented a copy of their Colors to Florence - a remarkable step in any circumstances - and Frank's grandchildren, Bert, Margie and Helen, reciprocated with framed pictures of Frank on his horse being presented to the GGHG, 14 Wing, and Berwick Legion. CBC & CTV ran TV and radio slots on the event, and newspapers from Canadian coast to coast carried narratives on this most amazing of occasions. This website received 8,500 hits the day after as a result! Of specific note, following that weekend, it was learned that under Resolution 2609, in the Nova Scotia House of Assembly on May 12th, 2008, Premier Hon. Rodney MacDonald moved that "... all members of this House salute the bravery of Cpl. 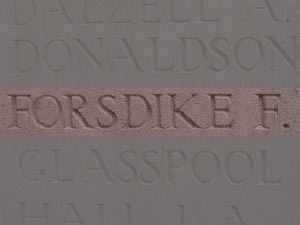 Forsdike over nine decades ago, and commend his daughter and family for ensuring his memory and well-earned medals have at last found their way home." To the Layton family, it has been a joy and pleasure to be part of this event, and little did I know, the best part of 13 years after I discovered Frank's name on the War Memorial in Leiston, UK, that it would all lead to this. Honour and respect has been brought to Frank's memory and to you for his life. Whilst he is gone from us, he has not been forgotten.